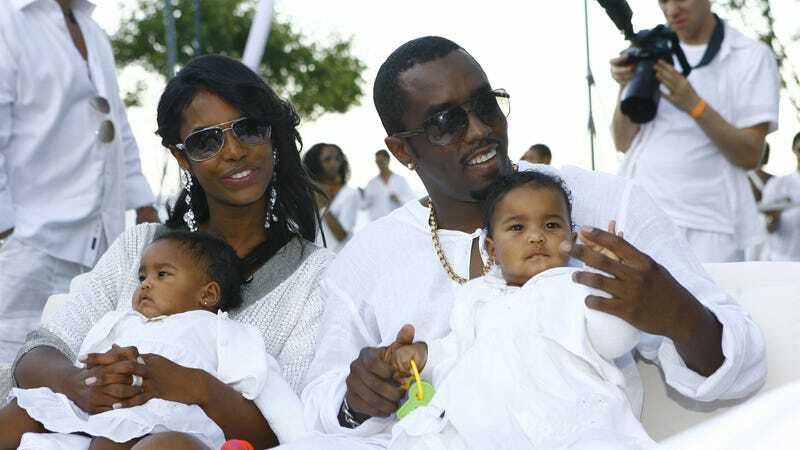 Sean “Diddy” Combs has posted an Instagram video paying tribute to model and actress Kim Porter, who was the mother of their three children as well as his on-again-off-again girlfriend of 13 years. Porter died on November 15 after reportedly suffering weeks of pneumonia. An emergency dispatch video claims cardiac arrest, but the cause of death remains unreported. The video was shot during the couple’s 2006 Essence cover photo shoot, according to Vibe.